Get Your Free Quote From Classic Photo Booth Today. Classic Photo Booth, LLC has over twenty years of experience in the photo booth industry and happily has provided service to clients all over the east coast (including, but not limited to: New Jersey, New York, Philadelphia, Manhattan, Brooklyn, Connecticut) and west coast (including, but not limited to: San Diego, Los Angeles up to San Francisco). 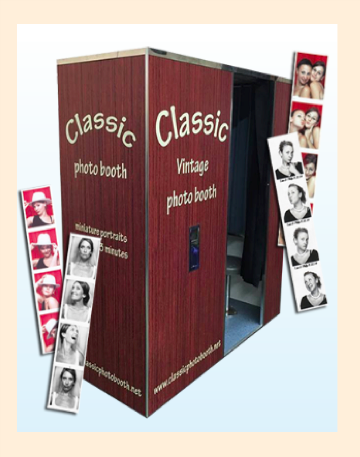 Classic Photo Booth is one of the very few companies that provides the vintage non-digital photo booth nationwide. 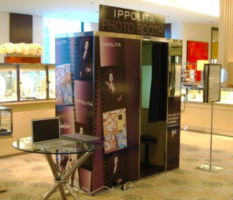 We provide photo booth services for multiple events, whether they are on the same day or across multiple days. 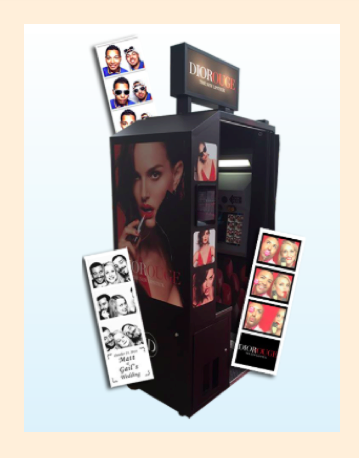 We provide the digital photo booth options to our customers as well. Our entertainment rentals division also organizes a green screen photography studio at your venue location. We have also completed numerous red carpet photo shoot events using custom step and repeat and other backdrops. 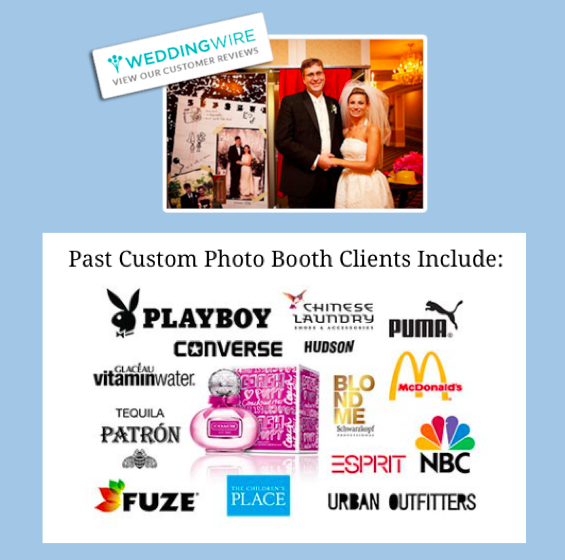 We have the versatility to provide photo booth and entertainment rentals from weddings to nationwide corporate marketing launches. 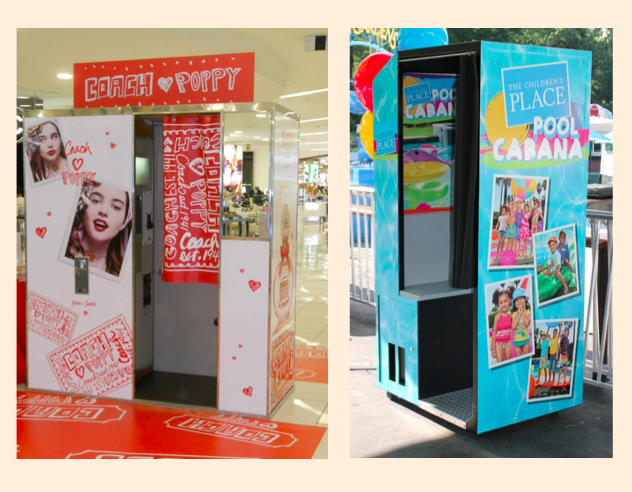 Classic Photo Booth utilizes its creativity and passion to make sure every event is memorable. We have a stellar reputation and invite you to take a look at our reviews on wedding wire and Yelp as well as some of our testimonials. 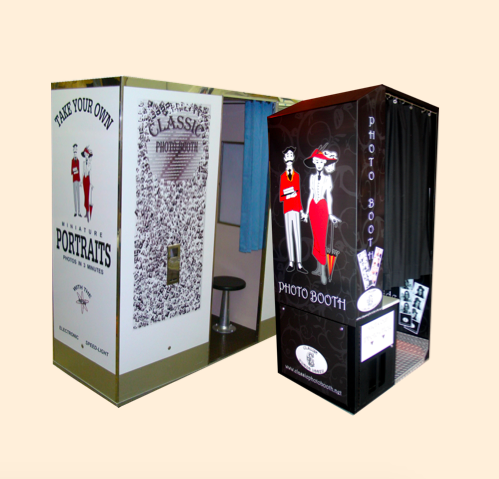 Classic Photo Booth prides itself on making the photo booth renting experience a happy and easy one for everyone! We follow a very hands on approach to ensure that your special day goes smoothly and your photo booth rental is the highlight of your event! So our green screen photo booth services allow your guests to have their photos taken absolutely anywhere. Therefore the sky is the limit when it comes to our screen screen photo shoot. We have over 2000 + green screen backgrounds to choose from! So choose a selection of themed backgrounds or choose to keep it simple. 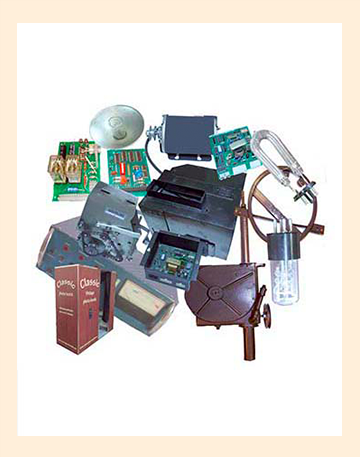 Have an upcoming marketing or promotional or branding event? If you want to add a special touch to a wedding or party we can do that? Well, you have come to the right place. So we can customize your photo booth for any occasion! 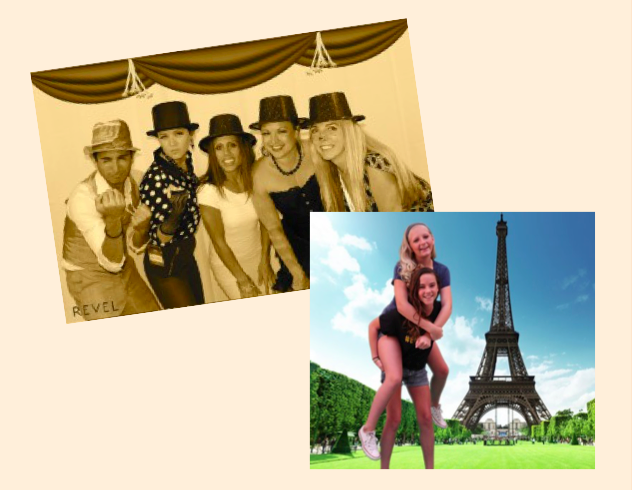 Classic Photo Booth can print and customize graphics for any photo booth you choose. The possibilities are endless! 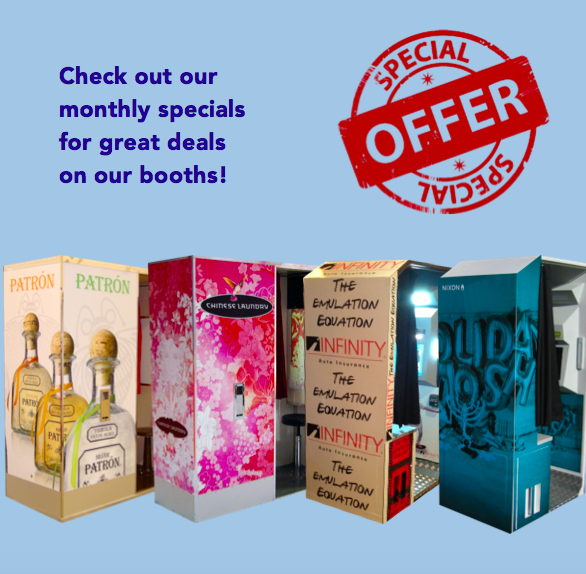 So review our monthly special offers to get the best pricing on your photo booth and/or other entertainment rentals. Also, we offer price matching to our competitors! Also Classic Photo Booth is passionate about providing the best service at the best price.